weight limit of 12 stone for our horses. We offer teaching up to competition level, with two youth members riding for the British Team. 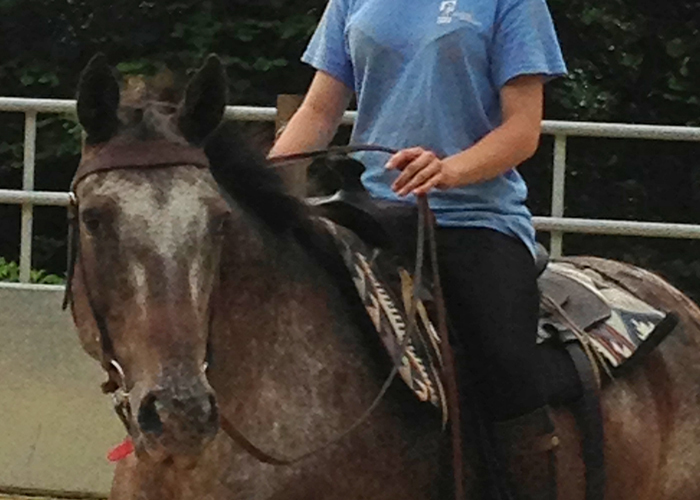 We also bring many people back into riding on our sensible well trained Western horses. 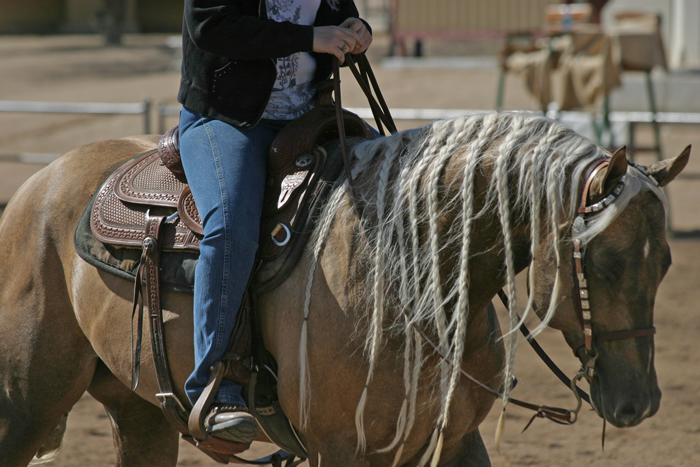 If you want to go on Western riding holiday and need to gain some experience first we can help you. Or you might just looking for a confidence building/fun way to ride, in which case, come and join us as we are part of the Take Back The Reins initiative. We are a Clubmark approved centre and run a Junior Western Riding Club and the only Western Riding for the Disabled group in the country. 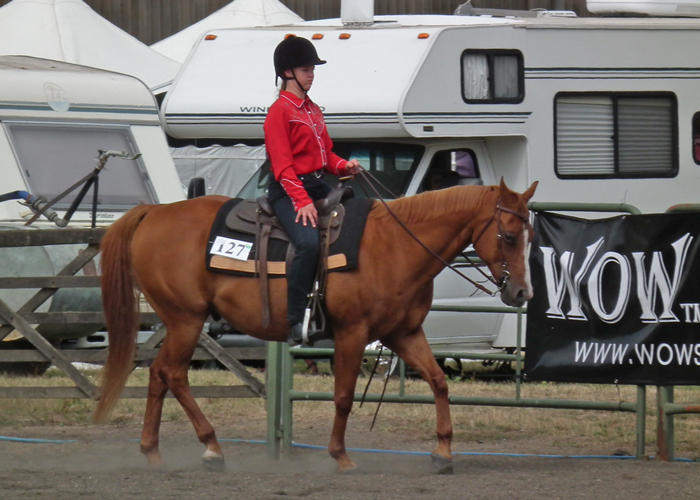 We also offer Western Riding Gift Vouchers - a fantastic idea for birthday and Christmas presents. White Rocks Farm is set in an idyllic location just outside Sevenoaks, where it is nestled into a wooded hillside on the Greensand Ridge, providing breathtaking views across the Weald of Kent. The farm is run by Sue Woods who has been working with horses, dogs and many other animals for over 30 years.